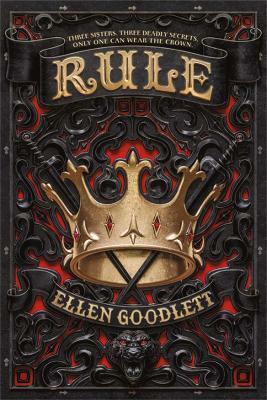 Three Dark Crowns meets Pretty Little Liars in this sensational and striking new fantasy from debut author Ellen Goodlett, for fans of Victoria Aveyard and Kristin Cashore. Ellen Goodlett is the author of several science fiction short stories, a comic book collaborator, and young adult novelist. A former New Yorker, she is currently traveling the world with 79 other digital nomads, living in a different country every month. Traveling provides a lot of inspiration for her fantasy worlds.